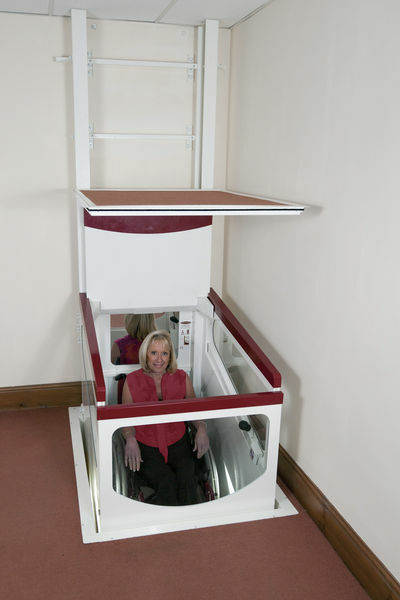 For those who do not use a wheelchair, the Harmony Compact seated model is a space saving and convenient alternative to a stair lift and requires just two thirds of the space of the standard Harmony. 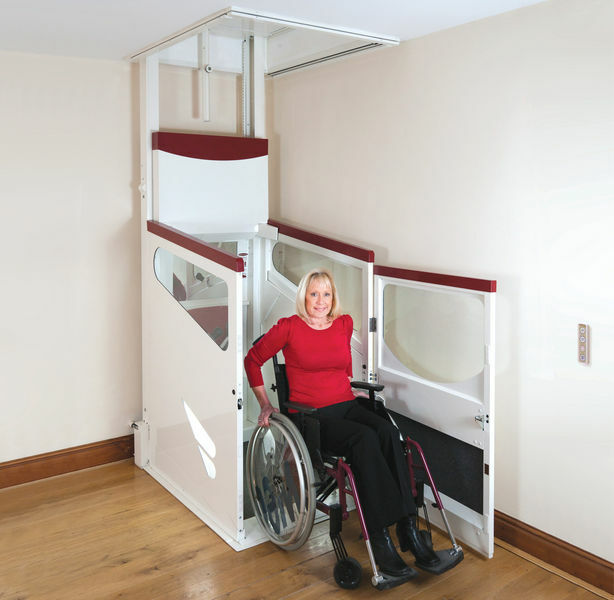 The installation of a through floor lift is straightforward and expert installers will keep disruption to a minimum. 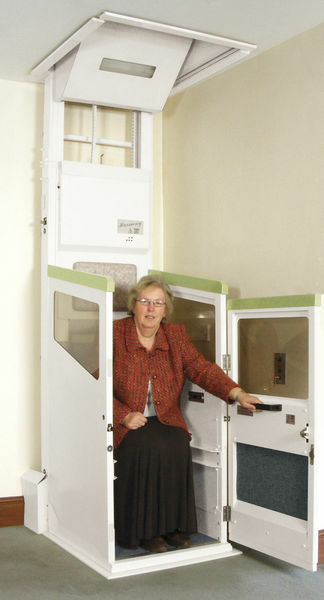 Following the initial survey and decision to proceed, any necessary preparatory work will be undertaken and then the lift fitted in just a few days. As space is always limited models incorporate an ingenious ‘car design’ and integral ramp so that the lift is only fractionally larger on the outside than it is on the inside. In Worcestershire, Herefordshire, Gloucestershire, Shropshire, The Midlands and parts of Wales our in-house Technical team can offer initial assessment visits.